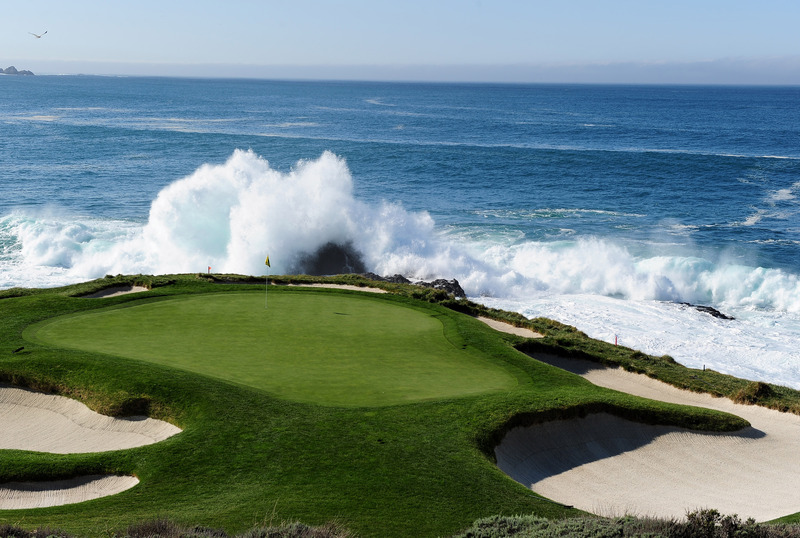 Lush cliff side fairways, wide-open ocean panoramas and waves crashing thunderously near greens are a few of the elements that make playing at Pebble Beach Golf Links so alluring and rewarding. 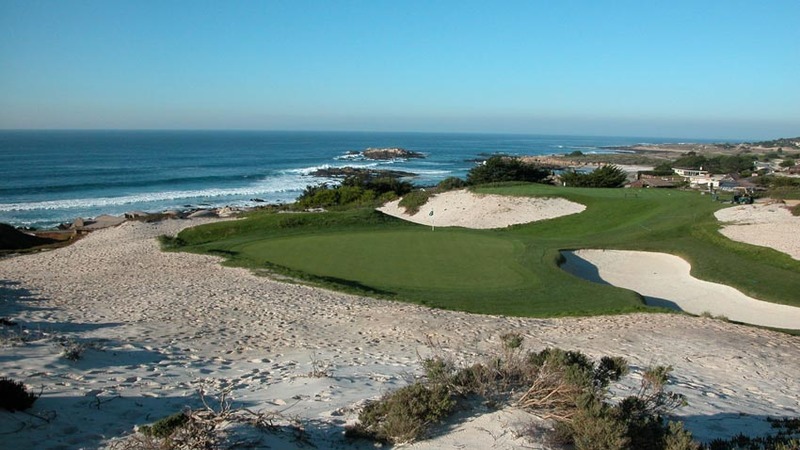 Since 1919, the striking beauty and special challenge of Pebble Beach Golf Links has attracted golfers from around the world to this oceanside turf masterpiece on the Monterey Peninsula in California. Pebble Beach Golf Links is the centerpiece of Pebble Beach Resorts, which encompasses five golf courses, three luxury-lodging choices, a spa and 15 restaurants and lounges. The golf menu is outstanding with other selections like Spyglass Hill, a Robert Trent Jones layout that weaves through seaside dunes and majestic pines; The Links at Spanish Bay, a Scottish style links course; Del Monte Golf Club, an inland course with fairways framed by oak, pine and cypress trees and the Peter Hay Golf Course, an innovatively designed 9-hole, par-3. 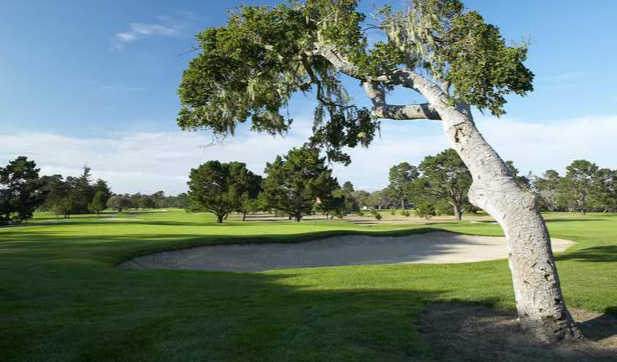 Golf Digest ranks Pebble Beach Resorts #2 in its “75 Best Golf Resorts in North America”. By staying and playing at Pebble Beach Resorts, you’ll immerse in a pampering world of exquisite accommodations, warm hospitality and exceptional service. It’s a legendary, one-of-a-kind setting that’s guaranteed to inspire you and elevate your appreciation for the great game of golf.